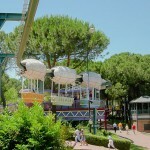 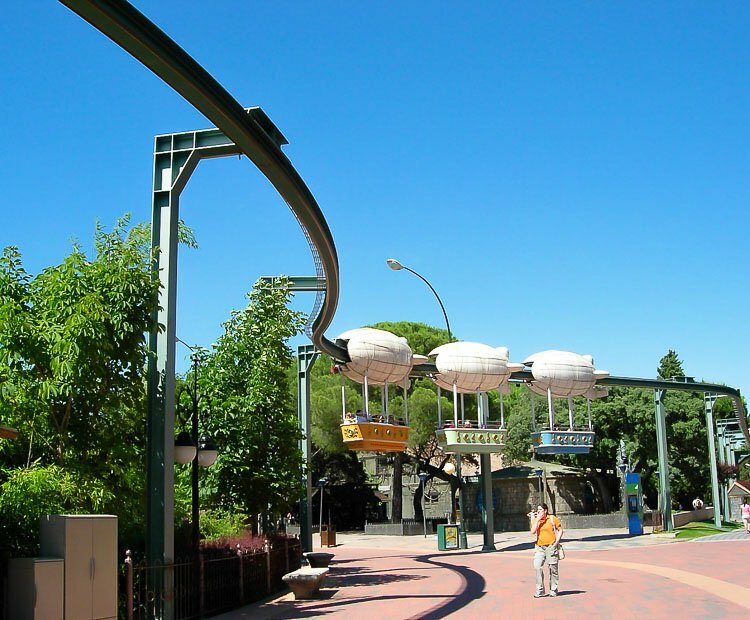 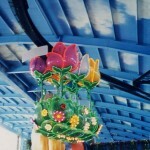 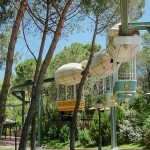 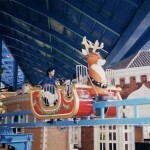 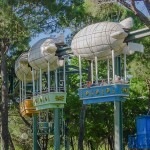 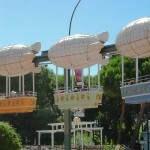 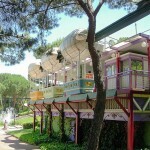 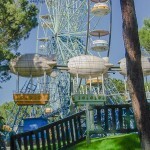 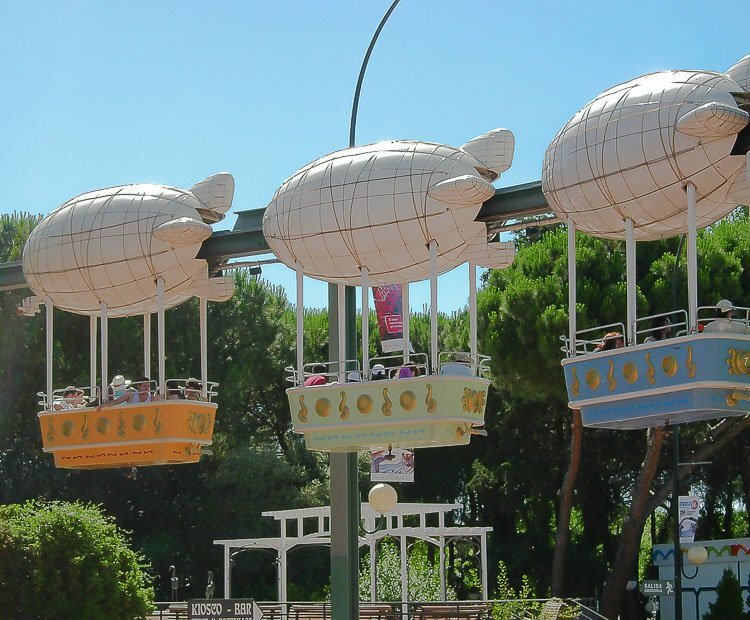 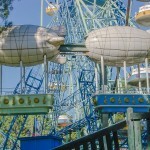 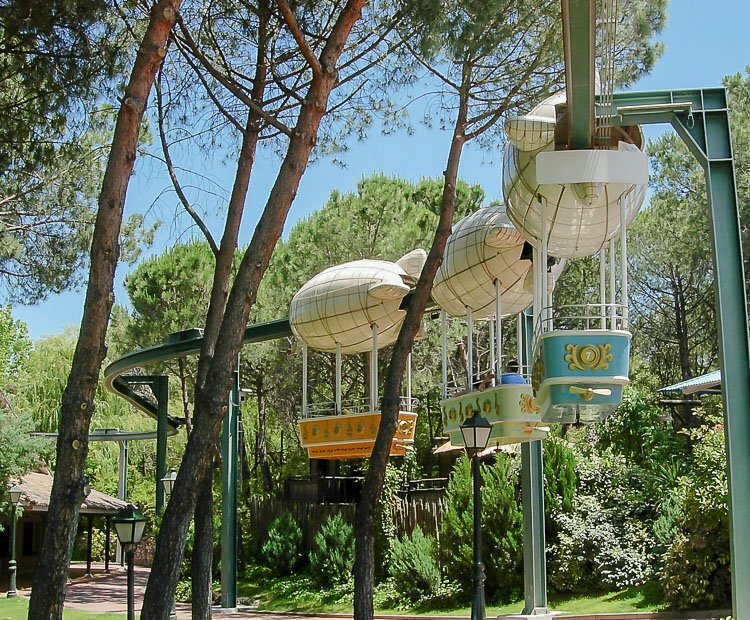 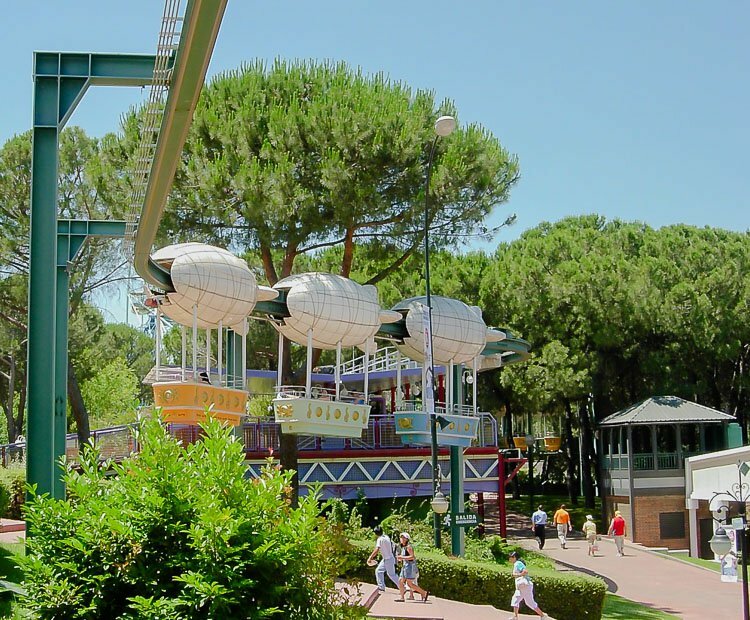 The Suspended Monorail is one of the most versatile attractions ever offered by Zamperla. 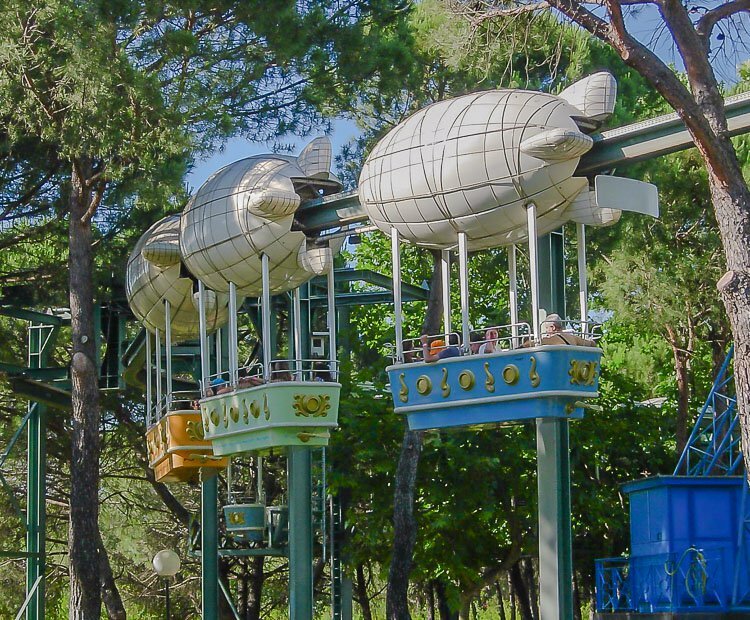 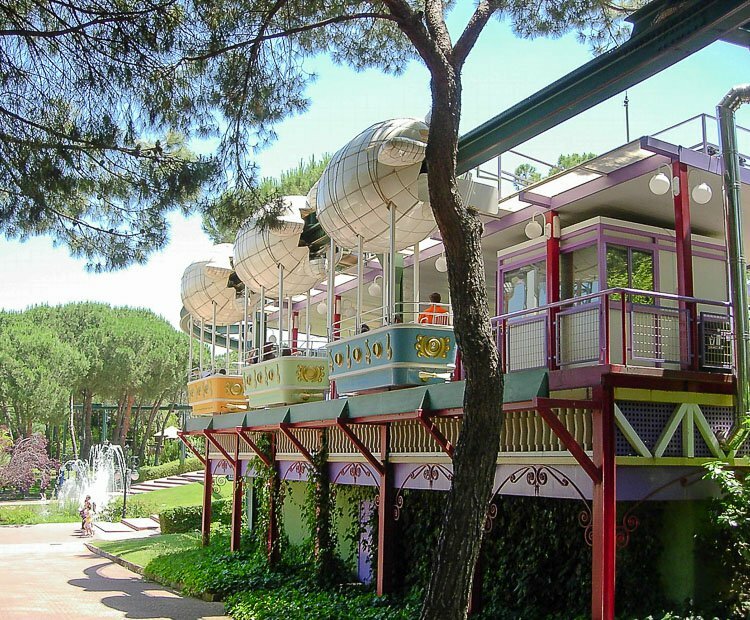 Zamperla’s family of monorail rides allow guests to relax and enjoy an aerial view of your park. 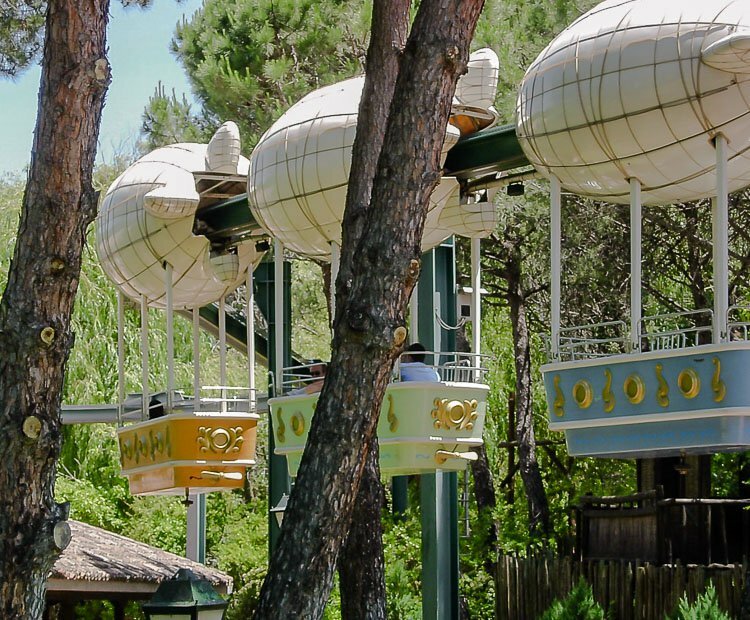 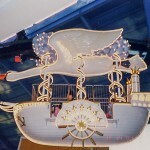 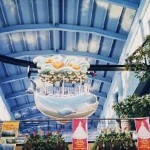 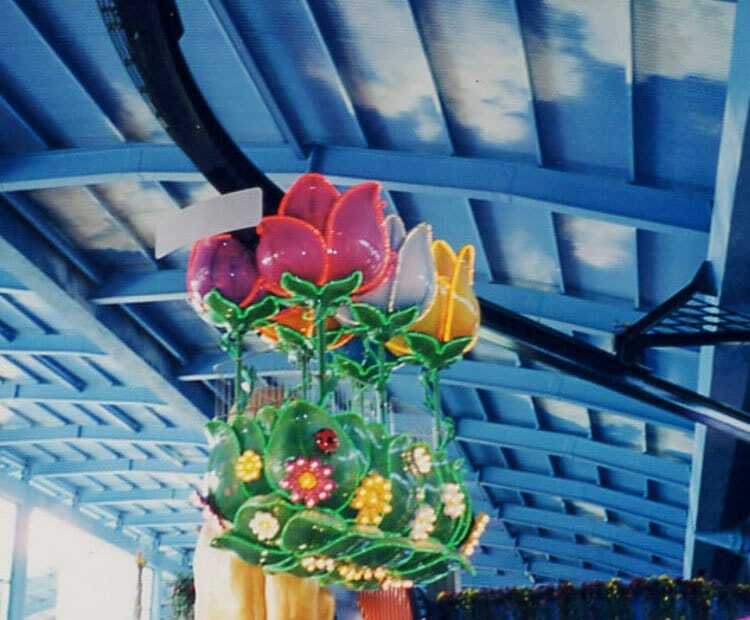 The fully powered suspended monorail can accommodate up to 6 adults in each beautifully themed gondola. 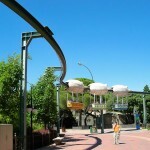 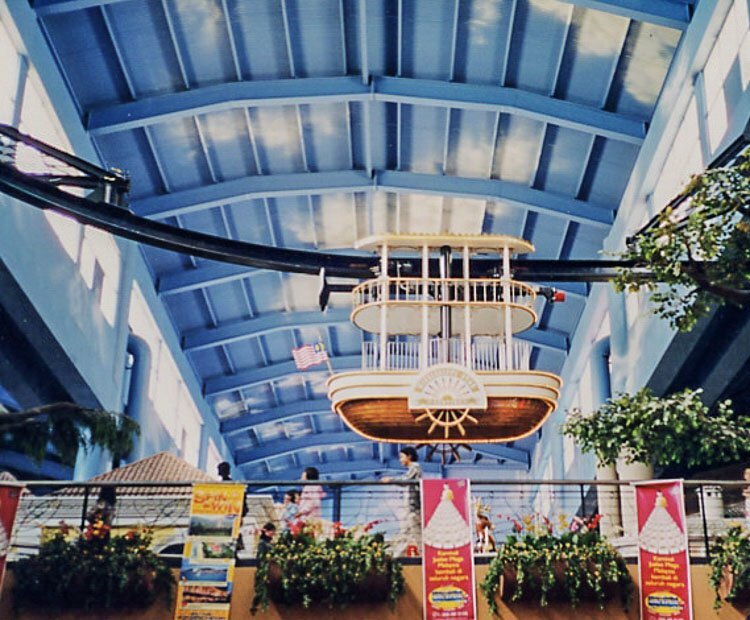 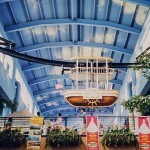 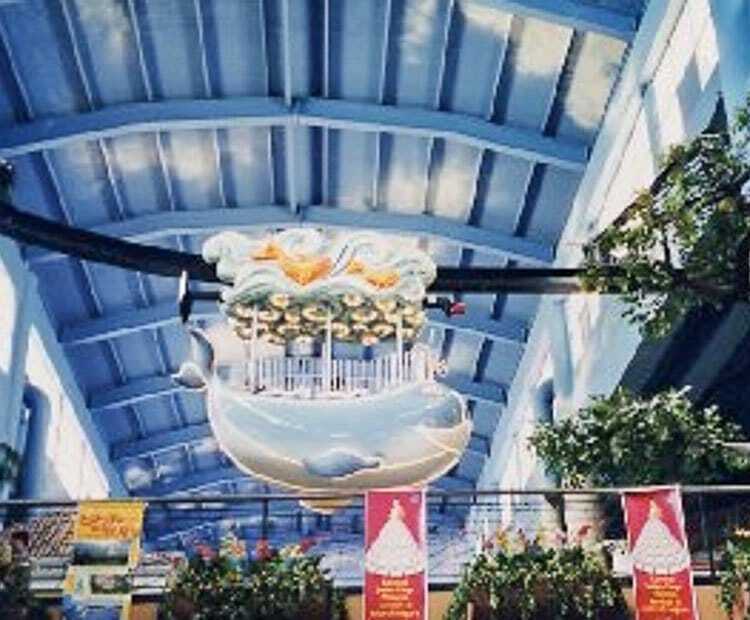 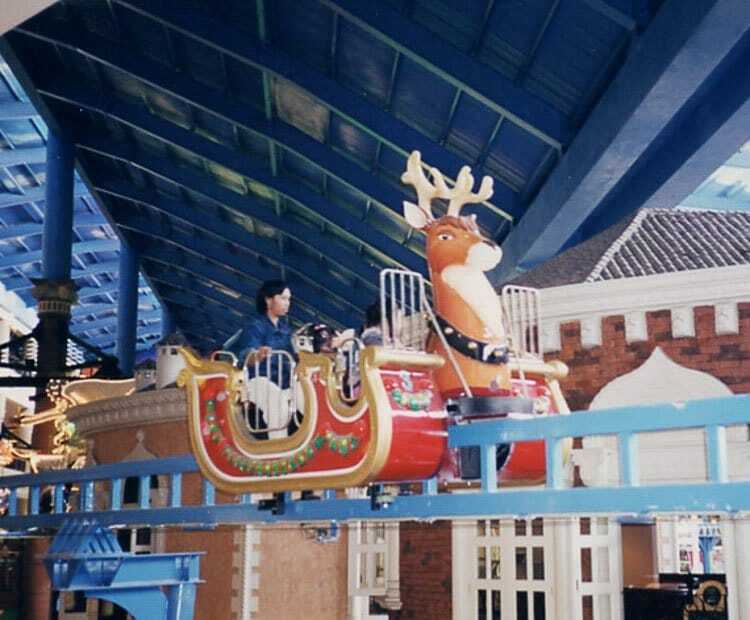 With endless custom track layout possibilities, the Suspended Monorail is an ideal transportation ride for indoor and outdoor parks of all sizes and types as well as FECs and malls. 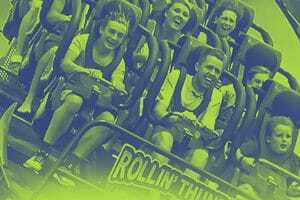 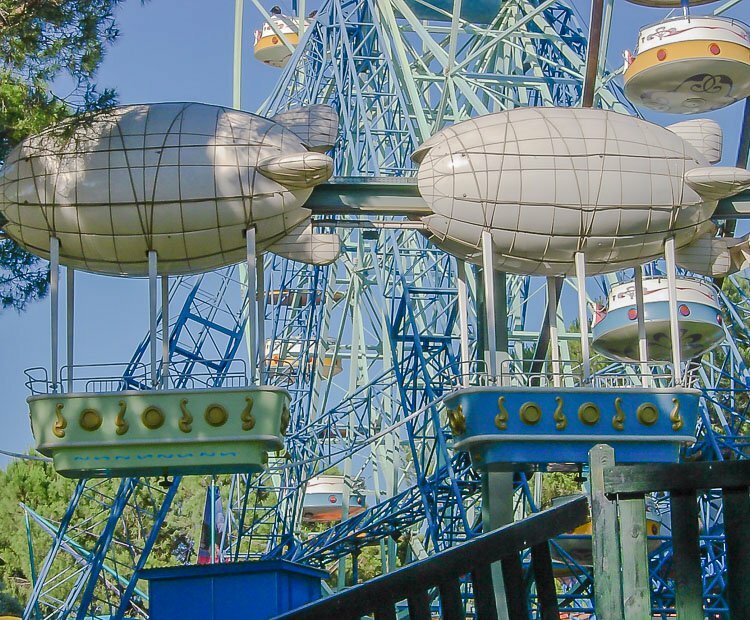 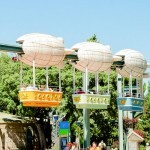 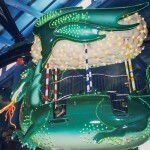 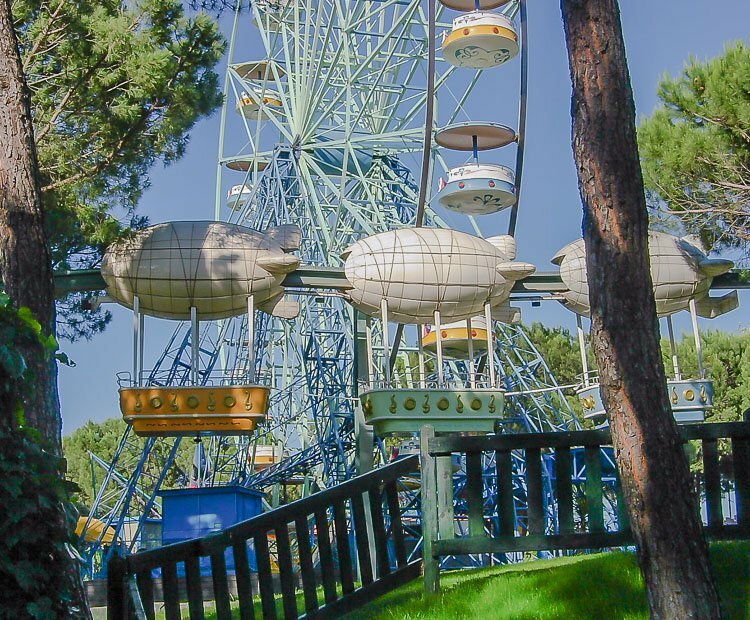 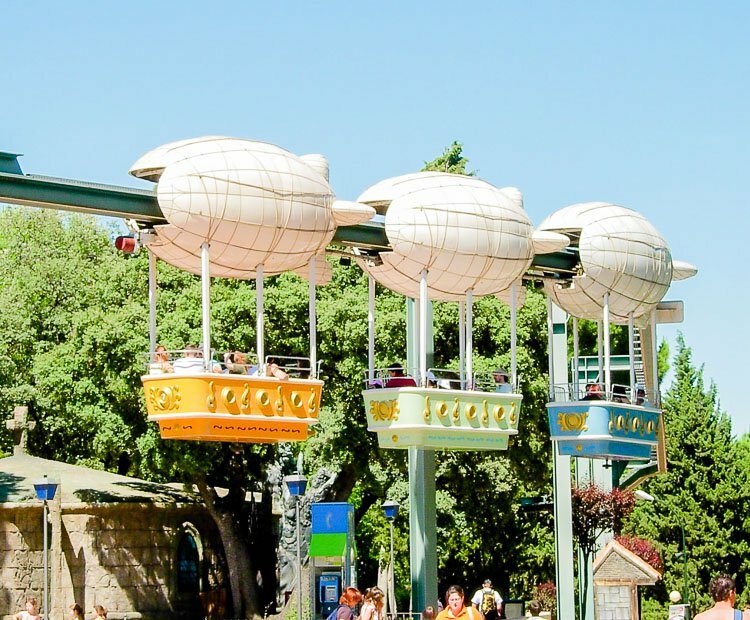 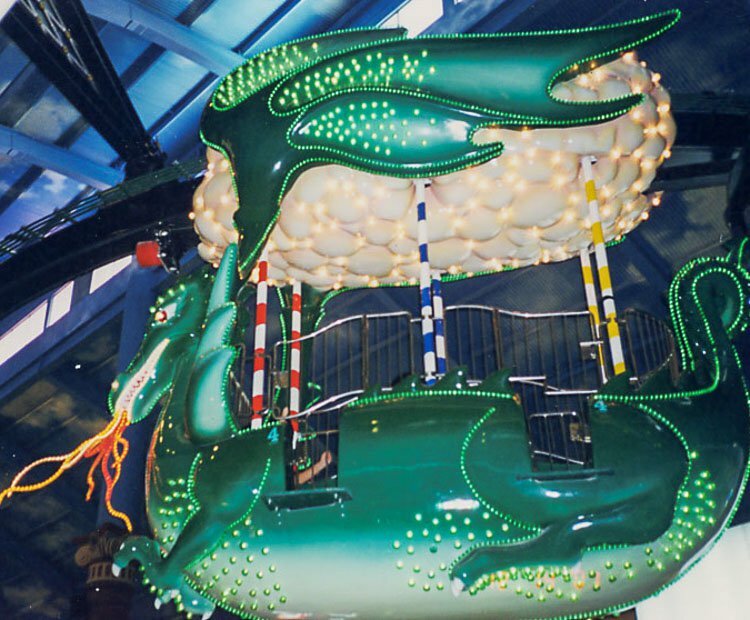 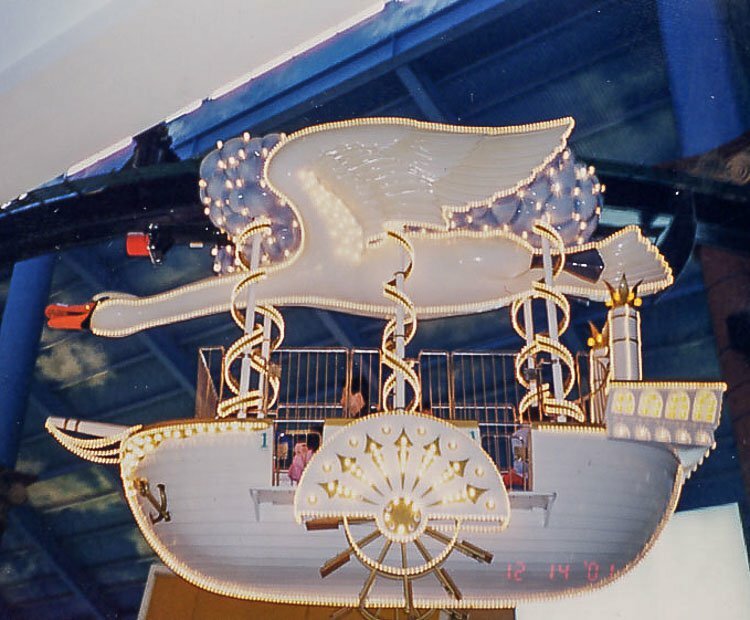 Choose from a variety of standard themes, ranging from Zeppelin Blimps to Galleon Pirate ships, or have the Zamperla art department custom design a monorail car for your park – options are endless. 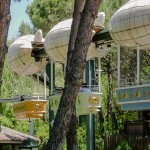 Do you need more information about Monorail?